This Friday at 9am, click here, and turn $25 into $50 with our Granite City Brewery Sweet Deal! You can’t beat this deal! Or the food and beer!!! 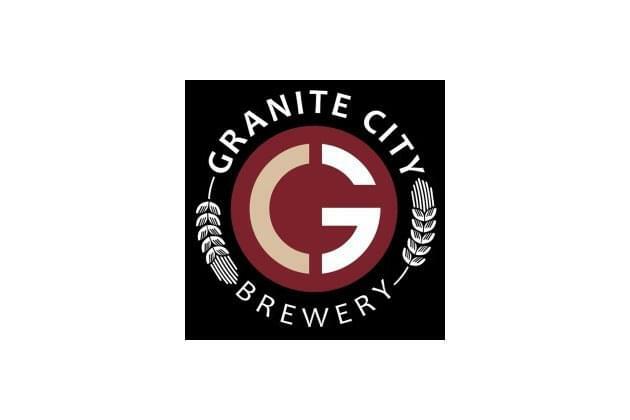 The tacos, sandwiches, flatbreads, and Idaho nachos are just some of the many delectable food items to try if you haven’t been to Granite City Brewery! Plus, if you are a beer lover, this place is like heaven! So many different beers to try, so many food options, so… try them all for half price!